Call (818) 646-6652 today and schedule an appointment for your dog! 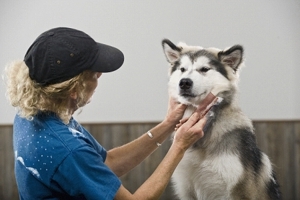 All of our pet stylists are pet owners just like you, so they know the care and affection your dog needs. 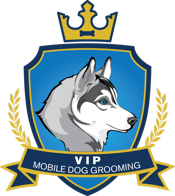 Let VIP Mobile Dog Grooming take care of all of your pet grooming needs. Our goal is to make your VIP experience as comfortable and enjoyable as your pet's. We also speak Spanish. Call us today at (818) 646-6652! Copyright © 2018 vipdoggroomingca.com All rights reserved.